Missing channels 52-59 on your analog TV? We have added 25 new HD channels to our lineup, which involved converting some of our analog channels over to digital format to make room for the new channels. Expanded basic channels 52-59 have now been converted to digital. 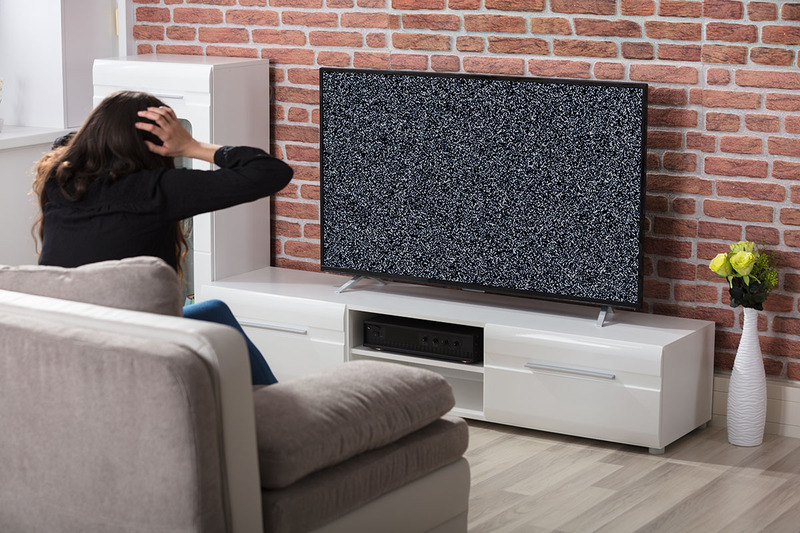 If you have a flat screen TV, you will need to re-scan your TV to receive the new channel format. Re-scanning can be different depending on the brand of TV but can usually be found under ‘Menu’ or ‘Settings’ options. Once you’ve re-scanned your TV, the new digital versions will be found on new channel numbers listed below. Have an older Tube style TV? A DTA convertor box will be needed to bring those channels in for you. Unable to re-scan your flat screen TV or have a Tube TV? Contact our office for additional assistance.